Shockwave Signs are also specialists in reflective signage, or general signage for your business. We have produced signage to meet Workplace Health & Safety requirements and also to meet the Roads & Maritime specifications. 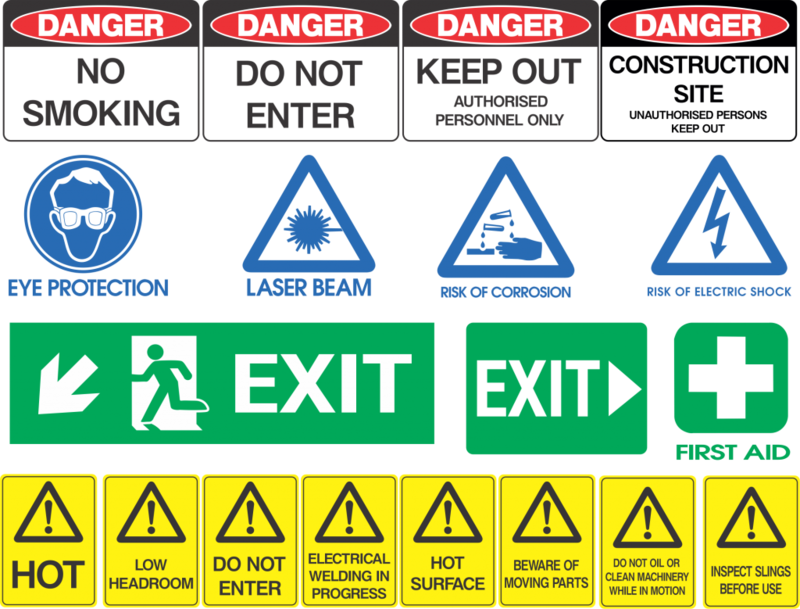 At Shockwave Signs we are capable of manufacturing signs on class 1 and 2 reflective vinyl, or even manufacturing standard temporary signs on coreflute. Even if you need a bundle of bumper stickers to hand out and promote your company, we have the facilities to provide you with exactly what you need.